One of the best intrinsic features of the modular building process is the flexibility of the design process. 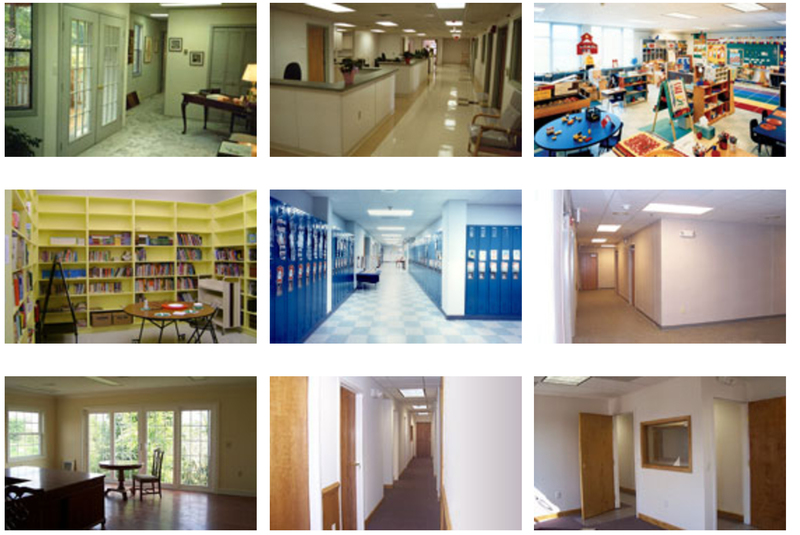 Almost any possible floor plan can be incorporated into your building, from corridors to specialty rooms to convenient layouts, to specialty finishes and fire rated areas, the possibilities are endless. Your USMGE representative will be able to assist you in all of your interior design needs. USMGE can also provide your new space with furniture. From classroom desks to cubicles to conference room furniture, USMGE provides both leasing and purchasing options on furniture. Regardless of your furniture requirements, USMGE will make sure you have exactly what you need.